Okay, finally a Cheng Cheh film that I liked! This 1971 Thai boxing spectacle stars Ti Lung and David Chiang as half-brothers unaware of the other's existence. David is Xan Fe, a successful architect in Hong Kong -- which doesn't stop him from having an impromptu practice brawl in his work clothes with his old buddies early in the film -- whose dying father recounts details about his Thai wife and Xan Fe's brother. Ti Lung is Wanlie, a successful boxer in Thailand who seems to not be quite so popular with the local gangsters who control the sport. Xan Fe arrives in Thailand in a truly 1970's outfit, steps off the plane, checks out the area, and almost immediately hooks up with the Liza Minnelli-like, Lau Laan Ying, billed as Pawana in the titles. Xan Fe only knows that his brother has an anchor tattoo and, even though he sees Ti Lung's Wanlie in the ring, the boxer's arm is always conveniently hidden. There's a death in the ring, Ti Lung fights Ku Feng, and so on. What plot there is is secondary to the action, let's be honest. And the modern setting for some reason made Cheng Cheh's typical bloody machismic action seem more palatable. 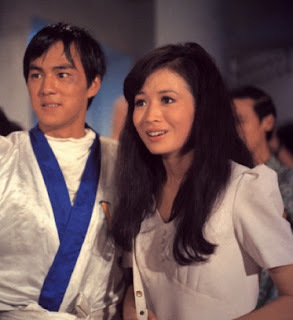 Or maybe it's just that David Chiang and Ti Lung are infinitely more charismatic on screen than Jimmy Wang-Yu is (the guy I've seen in a few Cheng Cheh period pieces)? Ching Li is on-hand to look concerned while wearing Laurie Partridge-style mini-skirts. But despite the two female stars, the real fashion horse of the film of David Chiang; he really looks the dashing leading man here. And his outfit at the very end of the film with the cowboy hat and red-and-white jumpsuit-thing made me think of The Gap Band's "Party Train" video from the early 1980's. Action is choreographed by Lau Kar-Leung and the emphasis is on speed and brutality here as opposed to the more acrobatic moves in some other films the legend has worked on. The final battle is a blast as the two stars pummel their way through backlot sets meant to look like Thai waterfront houses and a gangster's lair. The moment when the stars pause to look at the picture of their mother is like something out of a comic book when the heroes spout-off quips in the heat of a fistfight. Look for Cheng Miu and Yeung Chi Hing in small parts. This an early Shaw DVD re-issue and, as expected, the picture is a bit grainy and/or blurry in spots with a few frame jumps as well. The DVD is letterboxed -- looked like this thing was shot in widescreen to begin with? 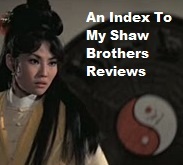 Extras include the usual Shaw IVL/Celestial DVD features as well as a 17-minute interview (in English) with actor Shaun Tam, Ti Lung's son. It's not like Ti Lung is dead so the interview is a bit of a puzzle but interesting nonetheless. UPDATED! 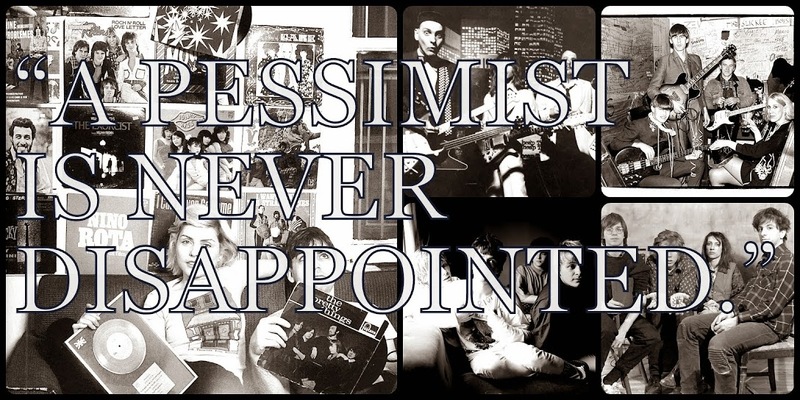 Check out Brian's thorough review here which I neglected to link to when I posted this. 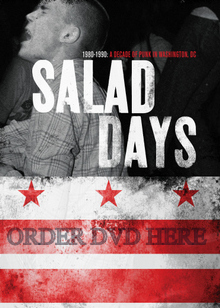 The DVD is out-of-print but you can order the VCD here.